Search engine optimization is targeted to get your website placed as close as to the top of search engine results. 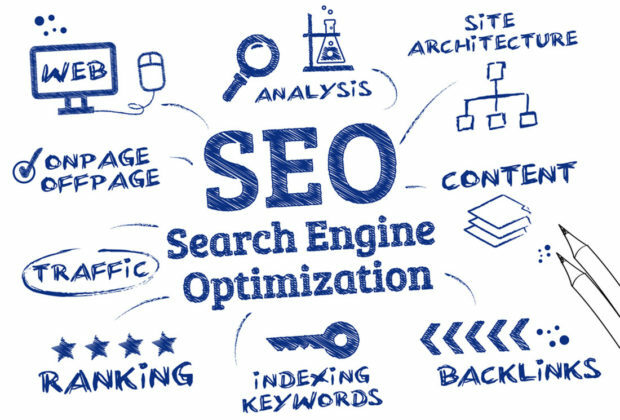 Quite simply the search engine optimization is the umbrella term for all the techniques you apply to ensure the visibility of your site and the content on SERPs (Search engine result pages). It is a fantastic way to increase the quality of a website by making them easy to navigate and user-friendly. SEO can be considered as a framework because the whole process has a number of rules, stages and set of control. The search engine optimization has become important than ever in today’s competitive market. The majority of users more likely click on the top five or six suggestions in the SERPs. So to gain customers and get visitors to your website you need to be in the top positions. The search engine optimization is also about the usability of a website. Having a website in the top suggestions of the search engine results increases the user’s trust on your website. SEO can position you ahead the competition, and an SEO optimized website is more likely to turn more visitors into the customers. Meta title must perfectly define your business to propel users to see your website. The text that displays under the Meta title is called the Meta description. It should contain maximum 150 characters and clearly outline your business. Content is the most important element in the search engine optimization. High-Quality content drives the attention of the visitors at one glance. Length of your content also matters a lot for search engine but make sure that you are uploading high quality and relevant content. Bear in mind that the content keeps your targeted audience engaged. 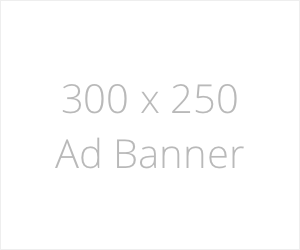 Also, consider what content your audience is looking for while assembling your content. If you want to be in the organic search engine pages, then choose the relevant keywords. The keywords are the terms that the visitors type into the search engines. Integrate the keyword in the title of your webpage and the content as well. Social media is becoming increasingly popular especially for the business promotion. It is the most effective way to interact with the audience and provide customer support. It can take your company to another level if you come up with the winning strategies. To reach the highly targeted audience, nothing can be better than the social media. A back-link is the word of mouth type of advertising a business. It requires the outside source to publish the content. Well, it must be about your business.Create High Authority Backlinks to get high rank in search Engines. Gone are the days when Facebook and Twitter were considered to be the only successful social media marketing sites. Now, it is that time of the year when Instagram is in the game and has now become a complete powerhouse amongst the social sites. A lot of things have been changed this year and Instagram is now on top right now because the user engagement at this site has increased massively over the past few years. Statistics have shown that right now almost 800 million people are actively using this site and it is said that this figure will soon reach to billions this year. Now, 80 million is a big figure and if it goes to billions then obviously there is no chance that Facebook and Twitter will come near the effectiveness and success of Instagram. 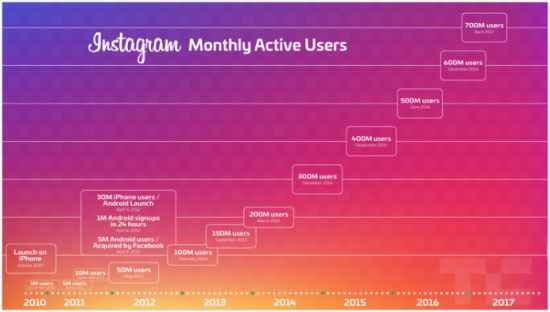 Now, you might be wondering that what exactly are those factors that make Instagram such a big success because 80 million is a lot of engagement. Well, in order to make you understand all of this we are here with a few stats that all the marketers should know. Videos work great on instagram but only if the content of the video is extraordinary and also there are high chances that people watch a video and then scroll without tapping the like button. On the other hand the pictures and the images that get posted on instagram, they get 36% more likes than the videos and we’ve mentioned the reason why this happens. Now if you want to get high quality Instagram views then definitely you should start by posting good and valuable images that can easily grab the attention of the users. There has been a lot of talk on the perfect time to post content and people had different answers to this question but after a short research, we finally got an answer that the perfect days to post content on instagram are Wednesdays, Thursdays and Fridays. And as far as the timing is concerned then research showed that 5am is the perfect time when there is a lot of engagement seen on instagram maybe because people wake up at that time and check their feeds. Now it is simple that when it comes to Facebook, people prefer to know a person first and then add them but this is not the case with the instagram accounts. Here if you are posting some seriously good content, using hashtags and participating then consider your job done here and you will get noticed automatically. So, this is the reason why the follower growth on instagram is 14% and this is way too much than the other social media platforms. When marketing on instagram, know that hashtags are your best friend and they can change the course of your marketing game. In other words your hashtags are crucial and they matter a lot when you are posting something. Moreover, you are allowed to do 30 hashtags per post and that is the best way to get highlighted so why don’t you use all of those 30 opportunities? These are the 4 major stats that would matter a lot to someone who has to step in the Instagram marketing game. Follow the rules, use the tips and see how things work in your direction.